Pipes and fittings Annapolis Valley | Home | Corkum’s Pipe & Culvert Inc.
Corkum’s Pipe & Culvert Inc. is a distributor of PVC pipes and fittings in the Annapolis Valley and surrounding areas. Our great variety of products is suitable for residential, commercial, municipal and industrial usage, such as draining or septic systems. We offer pipes and fittings. Call us today for a free quote! 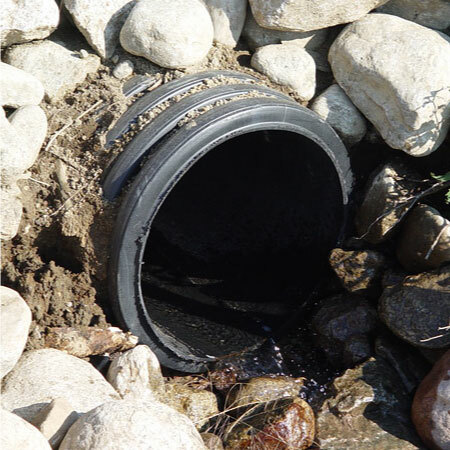 Durable culverts efficiently manage water flows in rural or urban facilities. we work with you to ensure you get what you need. Answering your questions about our services is also a priority for us. A family owned and operated business, Corkum’s Pipe & Culvert Inc. provides you with personalised services as we take the time to understand your needs and guide you through our three acre sales yard stocks, the largest inventory in the area. With our great experience, we are able to expand our product line, developed by the leading manufacturers in the industry, in order to stay up to date with the recent technologies and the evolution of standards. Our competitive pricing and convenient delivery service allow you to complete your projects, either big or small. We also offer after hour services to answer your needs in the most efficient way. If you are a homeowner, feel free to stop by our facility in Berwick. Contractors and the agricultural community are also welcome! The History Behind Corkum’s Pipe & Culvert Inc. In 1958, at the age of 15, Tom Corkum started installing land drainage tiles. 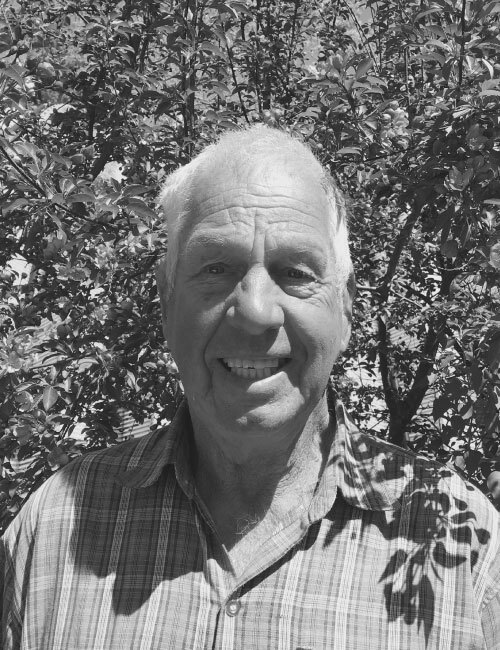 He purchased his first 'ditcher', a 1960's Buckeye wheel trencher, in 1980 and started his own business: Corkum's Land Drainage, working mainly in the agriculture industry. Friends, neighbours and family would come to his house on evenings and weekends to buy the drainpipes he used and, soon, others would request his knowledge and expertise at designing and installing drainage systems. To supply the growing demand, Tom started to stock different sizes and types of pipes, one length, then two, at a time. From 1980 to 1987, the company expanded rapidly. In 1987, Tom’s daughters Kelly and Angela joined the family business, leading to further growth, and Corkum's K & A Pipe & Culverts was established. With the involvement of the second generation of Corkum's – and now the third – the company has become what we know today. We pride ourselves in working closely with our customers. Our competitive pricing and personal service for jobs big or small will keep you coming back to Corkum Pipe & Culvert Inc.